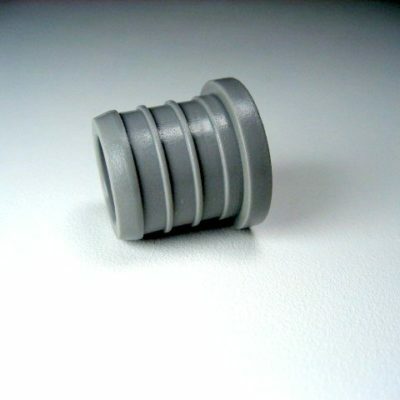 1/2″ X 1/2″ X 1/2″ pex QickSert plastic tee. 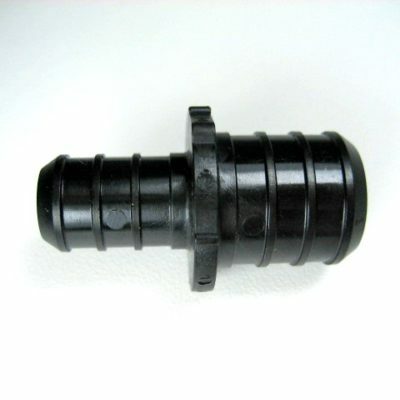 1/2″ x 3/4″ pex QickSert plastic coupling. 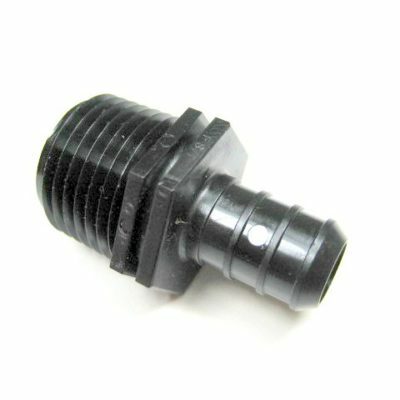 1″ pex QickSert plastic test plug. 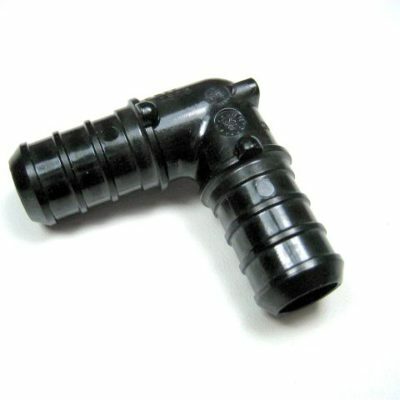 1/2″ pex QickSert plastic elbow. 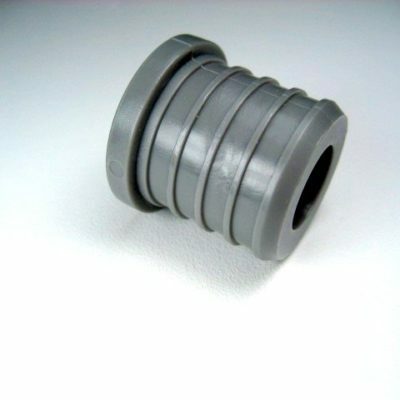 3/4″ pex QickSert plastic coupling. 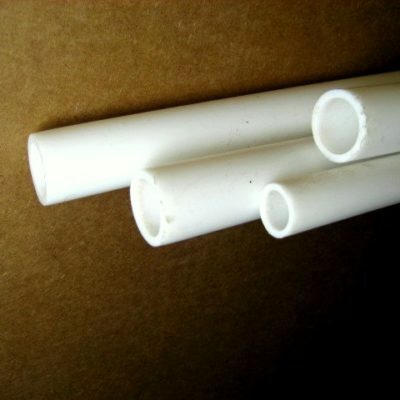 3/4″ pex waterline tubing sold by the foot. White. Enter number of feet as quantity. 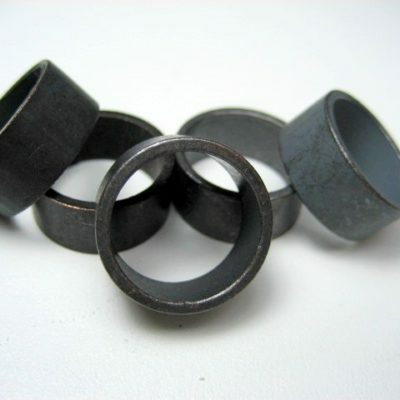 3/4″ ID, 7/8″ OD. 160 psi or 200F max. 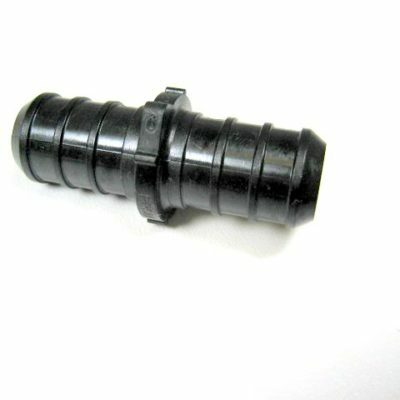 1/2″ pex QickSert plastic coupling. 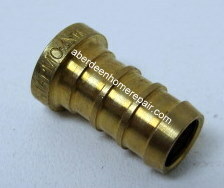 1″ crimp rings for connecting pex brass or polymer (plastic) fittings to pex waterline. 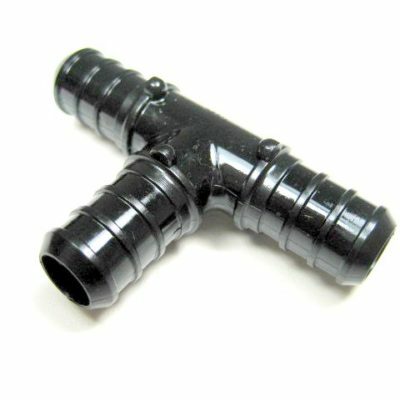 Do not use with fittings for black or gray polybutylene. Crimps with any standard 1″ ring crimper. 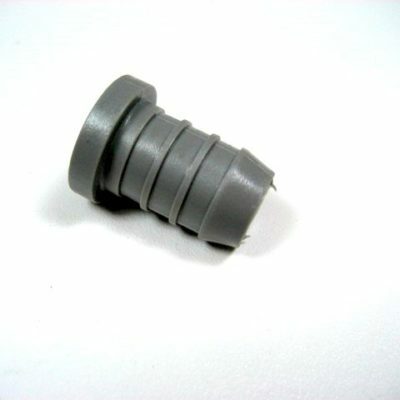 3/4″ pex QickSert plastic test plug. 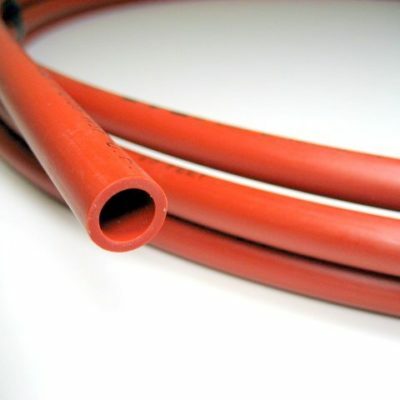 1/2″ pex waterline tubing sold by the foot. White. Enter number of feet as quantity. 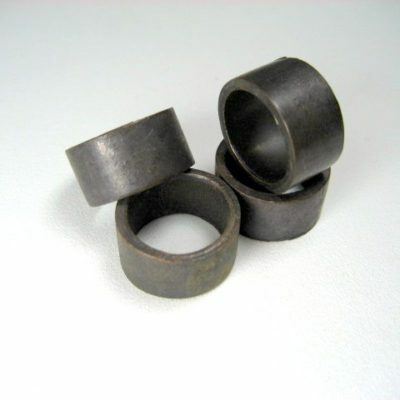 1/2″ ID, 5/8″ OD. 160 psi or 200F max. 3/8″ pex waterline tubing sold by the foot. Color may vary. Enter number of feet as quantity. 3/8″ ID, 1/2″ OD. 160 psi or 200F max. 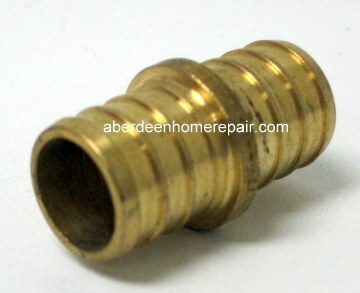 1/2″ pex QickSert plastic test plug. 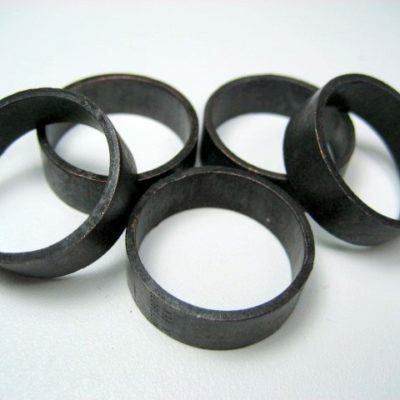 1/2″ crimp rings for connecting pex brass or polymer (plastic) fittings to pex waterline. 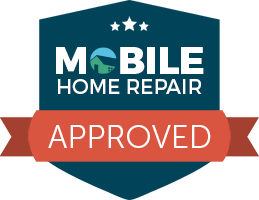 Do not use with fittings for black or gray polybutylene. Crimps with any standard 1/2″ ring crimper. 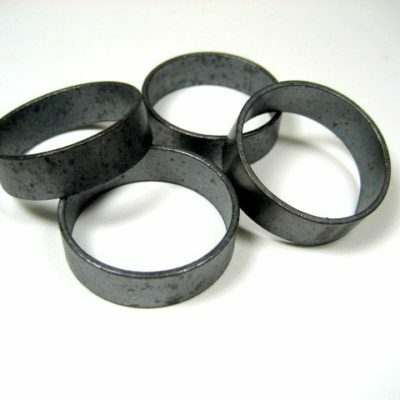 3/8″ crimp rings for connecting pex brass or polymer (plastic) fittings to pex waterline. Do not use with fittings for black or gray polybutylene. Crimps with any standard 3/8″ ring crimper.